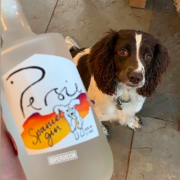 Persie Spaniel Gin is just like the breed: spirited and spicy but very gentle. 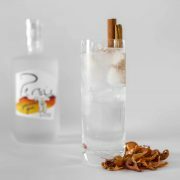 Using mace and cinnamon, this gin has great warmth and intensity with a silky soft coating. Suggested serve: a wedge of lime or mace blades. 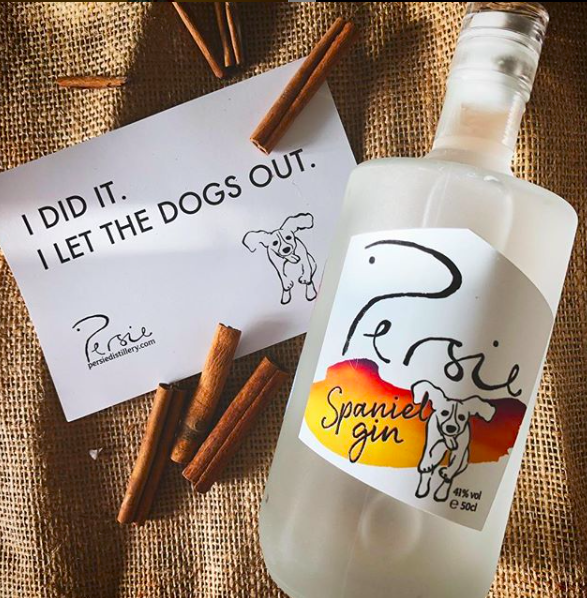 We are proud to support PADS (Perthshire Abandoned Dogs Society) by donating £1 per bottle to help rescue and rehome unwanted dogs. Delivery to UK only within 5 working days. 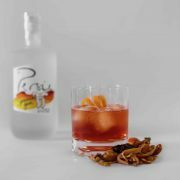 Free for orders over £100. 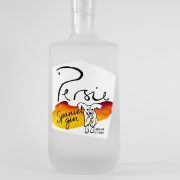 To ship abroad please contact snifter@persiedistillery.com for details.